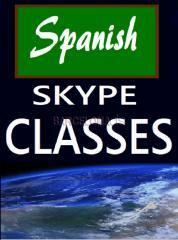 Highly qualified and experienced Spanish teacher offers online and presential lessons in Barcelona. Qualified as a Spanish teacher for foreigners by the International House. Also, graduated in Psychology and with a masters in Education. Many years of experience in different countries, with students with different ages and profesional profiles. Different methods to suit your needs and learning style. Audiovisual and written material from many different sources. 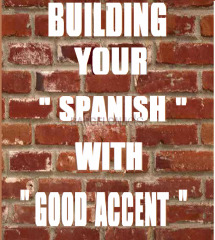 Especial emphasis on natural Spanish, away from literal translations. Don't hesitate to contact me by phone or email.